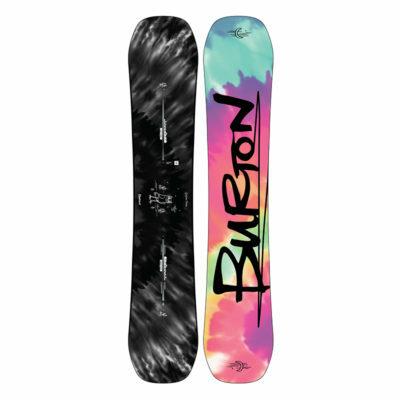 Designed to be a terrain-slaying alternative to more traditional twin shapes, the Burton Flight Attendant is a free spirit that dissects both pow and hard-pack with equal precision. Balanced Freeride Geometry is the secret with setback camber and sidecut that are centered on your stance to create a twin freestyle feel when riding flat base. On edge the board turns tight and quick, with Directional Camber and taper for added float and flow. 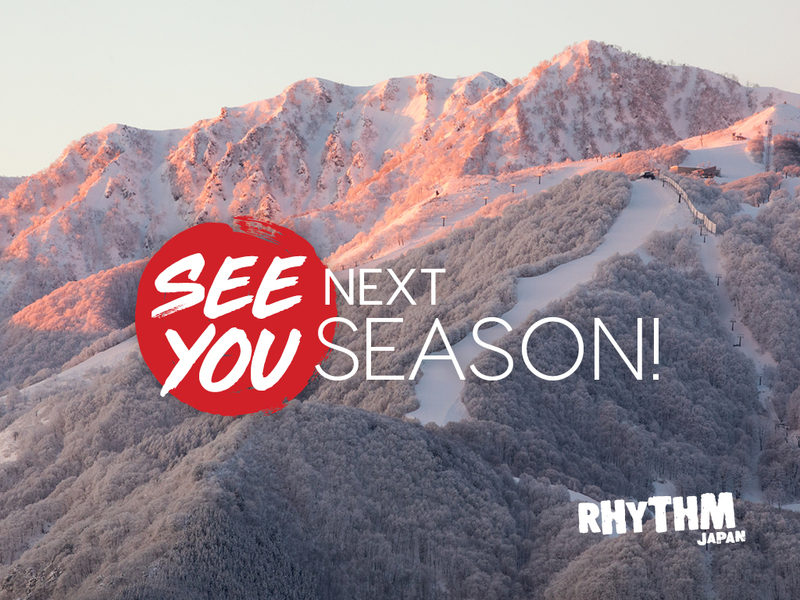 A blend of big mountain attributes and all-terrain aggression, the Flight Attendant finds the sweet spot for everything from steep lines and spontaneous slashes to wind-lips, pillows, and side hits. 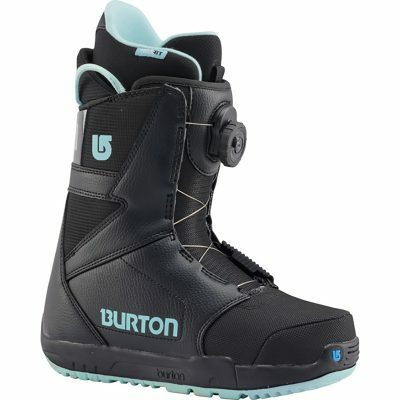 We stock Burton’s Progression snowboard boot, which are warm and comfortable. We stock all sizes, including up to a women’s US size 8.5. If you choose to bring your own boots, no worries! We will aim to fit them to a board for you. 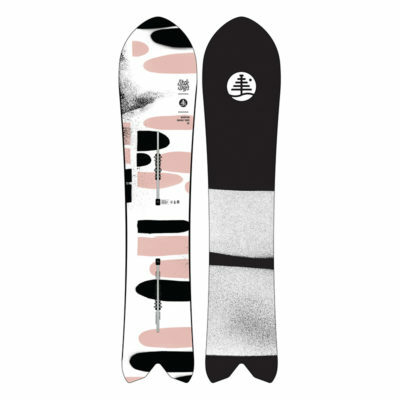 Backed by Kelly Clark, the Burton Feelgood has been the defining force in women’s snowboarding for nearly two decades. Call it a coming of age, or maybe it was just time for a facelift – either way, the Feelgood has donned a whole new look, boasting a unique shape, matched with positively powerful pop for Ferrari-like handing. 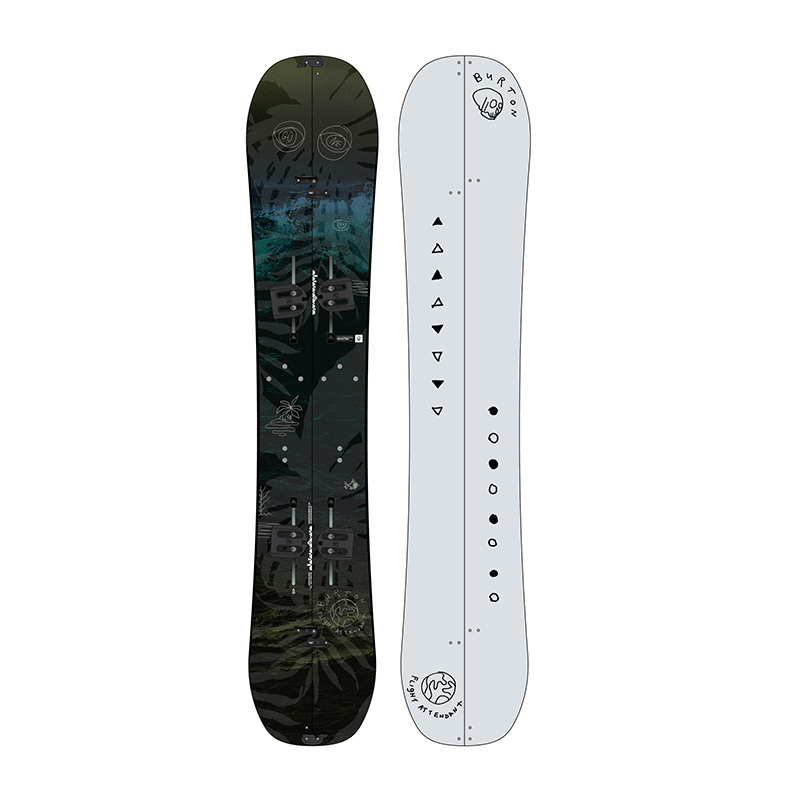 Directional shaping navigates easily through variable conditions, making this the number one board for conquering all terrain. Available with the stable suspension of camber or the rocker-infused freedom of Flying V, the Feelgood is a perfect match for aspiring pros or just riders who demand every advantage. The original, tried and true camber type, and the advocate of powerful turns and poppy precision. Positive camber is the most aggressive camber type, offering unmatched power, response, and edge control.